Abbas studied architecture at the National College of Arts in Lahore. He also writes Urdu poetry. His family migrated from what is now Uttar Pradesh, India and settled in Lahore, Pakistan after the independence in 1947. 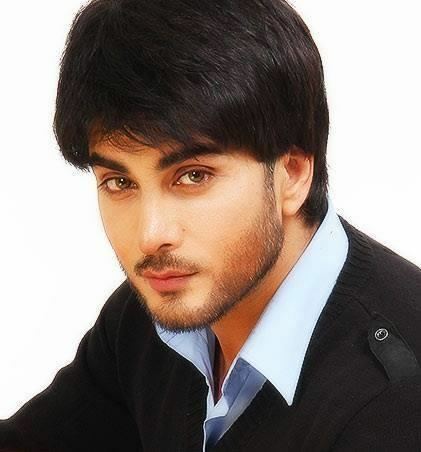 Abbas entered into Pakistani dramas and then became very popular through Pakistani telefilms, soaps and films. 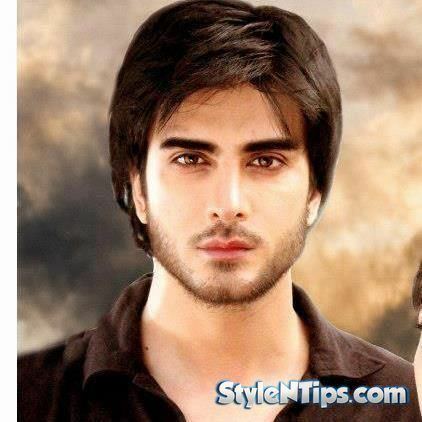 He has recently stepped into the Indian film industry Bollywood. 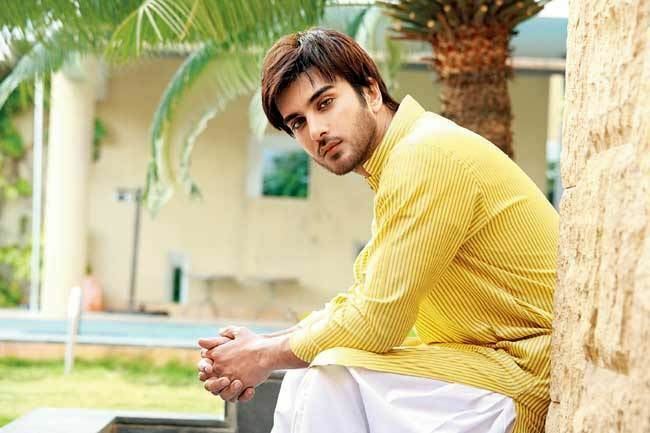 He made his Lollywood debut in 2013 with Yasir Nawaz's romantic drama Anjuman, a remake of the 1970 film of the same name, opposite Sara Loren, which was a commercial success. Talking about his Bollywood career Abbas in an interview to The Express Tribune said; "I had been offered leading roles in Guzaarish, Goliyon Ki Raasleela: Ram-Leela and Aashiqui 2, but declined them as I was already signed to appear in Boss for Akshay Kumar's production, which unfortunately, did not materialize." 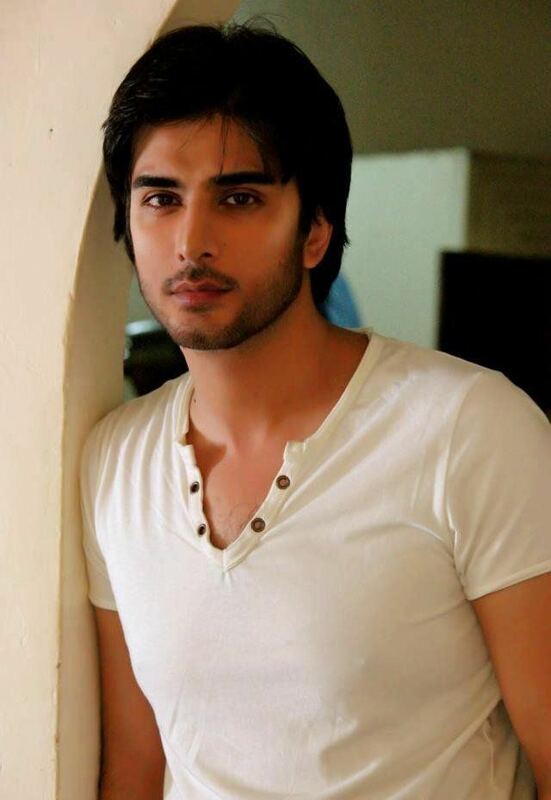 Abbas later made his debut in Bollywood opposite Bipasha Basu in Vikram Bhatt's Creature 3D, for which he was nominated at Filmfare Award for Best Male Debut category. In 2015, Abbas featured in Jaanisaar directed by Muzaffar Ali alongside Pernia Qureshi. As of September 2015, Abbas has completed war thriller Abdullah: The Final Witness alongside Sadia Khan. The film was screened at the Cannes Film Festival, and is expected to release in 2016.